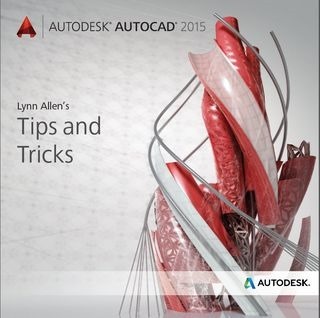 Lynn Allen just published her annual tips and tricks booklet. 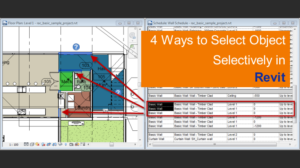 You will find new features in AutoCAD 2015 here, and how to use them. 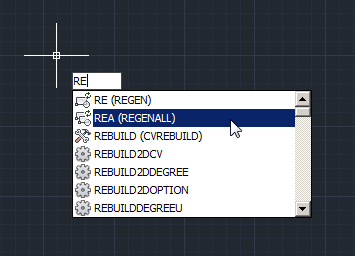 While the title suggests it covers AutoCAD 2015, she always includes one or two features from previous release. We have our own AutoCAD 2015 review. However, downloading this booklet is a great if you don’t like reading from website and need to go to different webpages. You can also print it if you want to read a hardcopy. But I warn you, there are many images in this booklet! Download AutoCAD 2015 tips and tricks booklet here. Is there a (over the counter) lap top that will run AutoCAD 2015 that you can recommend? You can check certified hardware at: http://autodesk.com/hardware. If you have enough budget, I would recommend you to buy mobile workstation like HP Elitebook or Dell M series. Can’t download AutoCAD 2015 Tips & tricks booklet…… please help. Save target as… (for Internet Explorer browser).